ReLIFE is an anime series that is an adaptation from the Manga with same title. It was released as 13 episodes as a season. The anime itself had ending on the start of second school terms of the Manga story. I think the ending is somewhere around chapter 120 on the manga (If I'm not mistaken). A happy news came for all ReLIFE fans. From the news that spreading on the internet, ReLIFE will receive additional 4 OVA episodes that will be the conclusion of Kaizaki story on his ReLIFE. The OVA project titled as 'ReLIFE: Kanketsu-hen' and said to be released as DVD on March 2018.
genre School life, comedy, romance, drama, slice of life. related project ReLIFE: Manga series. To me the anime adaptation of ReLIFE had a great job. The anime itself was very reflecting the Manga series. For example, the anime keeping the original chibi scene from the Manga. The story flows also good. All the events in the Manga seems fit perfectly on the anime adaptation. Kaizaki and Yoake first encounter. I like the voice cast, especially with Onoya. Their voice intensity change and sounds real on different expression, example when Onoya is teasing, laughing, or shouting her voice intensity is different. The soundtracks is a unique thing here. Every ending of 13 episodes of ReLIFE has different soundtracks. The soundtrack are the oldies one, they are popular in the beginning of 2000. I think this pretty makes sense since Kaizaki is a 27 years old man. One thing I most like from ReLIFE, the chibi scene. 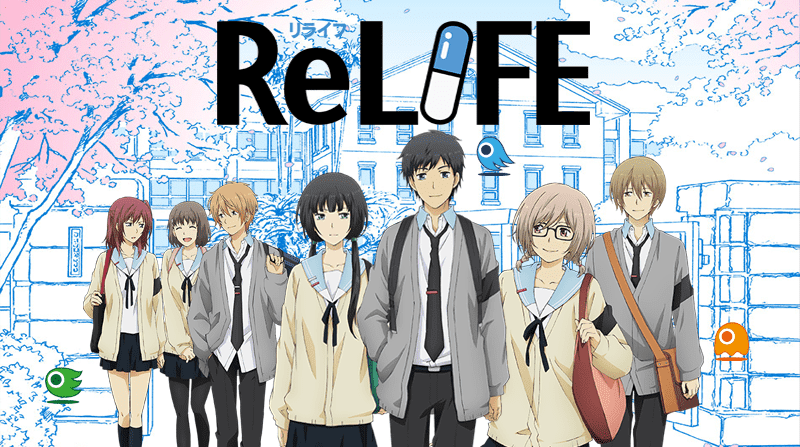 ReLIFE is a manga series following the story of a 27 Year old NEET Kaizaki Arata that has a messed life. Just when everything gotten at the worst, Kaizaki is suddenly approached by Yoake Rio, an employee from ReLIFE Laboratory, an organization that has a program to rehabilitate the Not in Employment, Education, nor Training (NEET) people to help them fixing their life so they can get back to society. 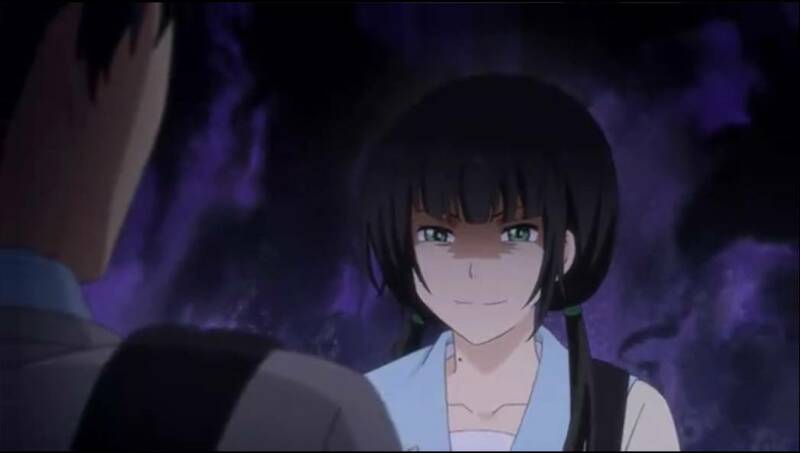 Surprisingly the ReLIFE Laboratory has out of the box method in the program, that the NEET must go back become a high schooler by take a drug that can make their appearance 10 years younger and live their life as a high schooler for a 1 year full. At the end of the experiment, all who get contact with the test subject during the experiment in the high school will get their memory wiped and forget everything about the test subject, in this case is Kaizaki himself. 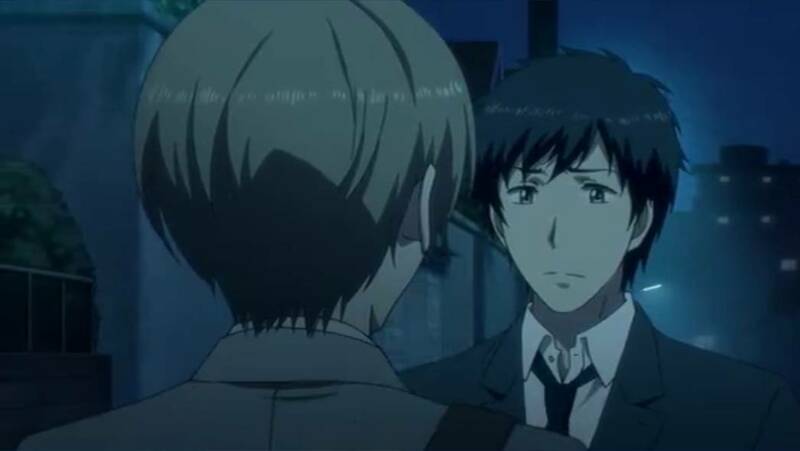 There is just one important rule during the ReLIFE experiment, it is that the subject must keep the experiment as a secret to himself, so no one should know if Kaizaki actually is an adult. Shall the experiment leaked, Kaizaki will get his memory wiped and forget everything about the experiment. Comments (0) in "ReLIFE Anime Review"